If you’re away from your business, your employees need to run the company without you. 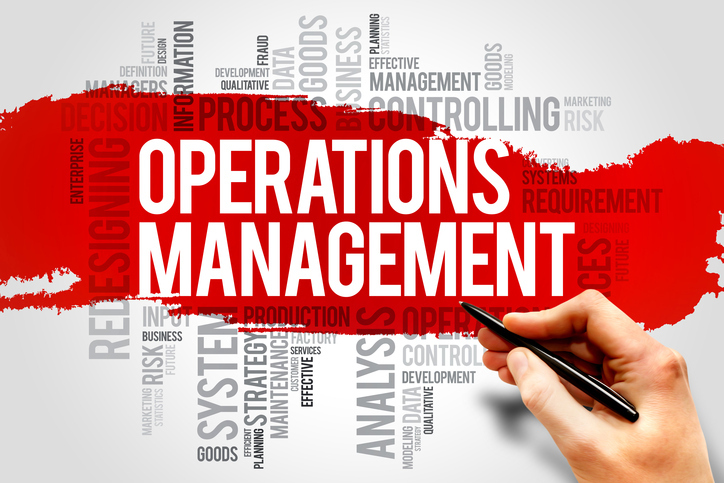 Your operations handbook should enable them to handle any situation that arises. What to include in your operations handbook depends on your industry and business. This checklist is a general guideline to help you start creating your operations handbook. This section includes information that employees throughout the company may need. You will also need sections explaining the policies and procedures of each functional area or department of the business. Policies are rules (what to do and what not to do). Procedures are step-by-step explanations of tasks. For example, if you own a retail store, you might have a policy of accepting returns within 30 days with a receipt and procedures for processing returns and issuing refunds.